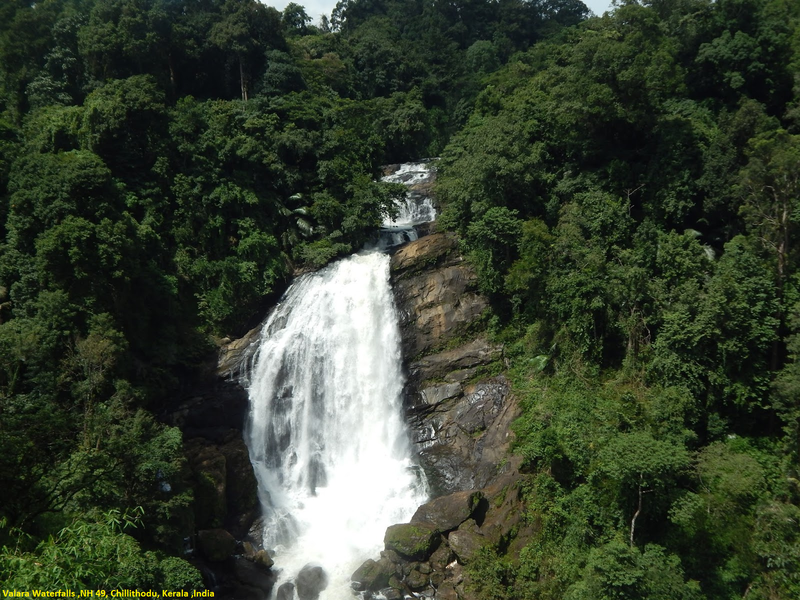 The beautiful Cheeyappara waterfall cascades down in seven steps and meet the Valara Waterfalls in the most amazing manner to create a glorious sight. A lot of tourists prefer visiting this place on their way back from Munnar as it lies on the main highway and can be spotted very easily between the lush green trees spread everywhere. It is a chain of waterfalls in the Deviyar River that originates from the Western Ghats.